There are tons of programming languages out there. It’s a fact. But there are some languages that force the developers to reach them again and again. Github being the best software development platform in the world, keep the track of latest programming trends. And here in this article, we are providing you with the list of 10 Best Programming languages to learn in 2018 to get ahead, according to Github. Now the question arises why Github? Github has the biggest community of developers across the globe. There they share their experiences, problems, source codes, solutions and much more. So this makes the information of Github more reliable and trustworthy. Every year millions of people join Github and contribute their efforts in the programming world. It has all the potential to make web pages look and feel more fluid. 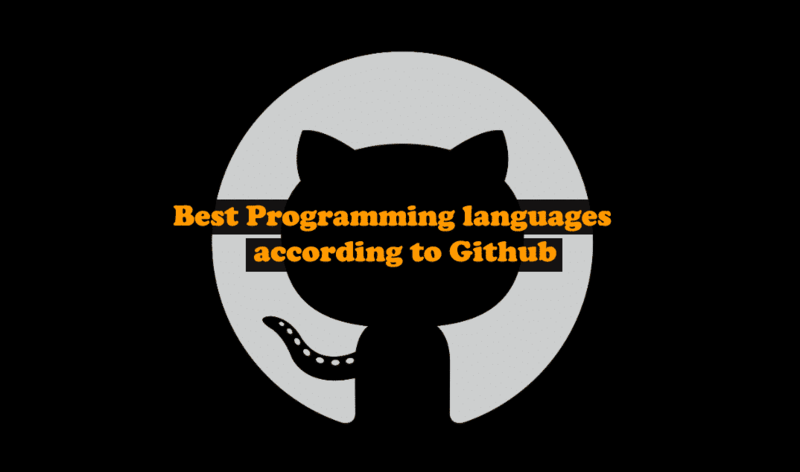 Maybe this is the reason why it is being used by millions of developers out there and has also managed to be counted into the list of 10 best programming languages according to Github. well, this language needs no introduction at all. Java is among the most preferred languages in android development. The popularity of the language is so huge, that companies hire developers who have a specialization or some sort of certification in java. It is a general purpose object-oriented programming language which has the highest job opportunities and still growing. It is widely used over android apps, web apps, big data processing, game development and much more. All these characteristics has also made it to the list of 10 Best Programming languages according to Github. Ignoring the weird name. Python has become the third most loved programming language on the internet. Yes, it’s true. Developers love it because it claims to be one of those rare languages which are both simple and powerful. 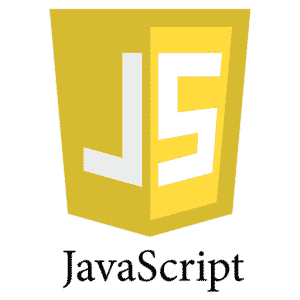 It’s a high-level programming language which has now become one of the fastest growing programming languages in the world. Python is very well renowned for its simplicity, object-oriented paradigm, portability and of course, has the Large set of standard libraries. In order to learn more about it kindly consider the link below. If you are learning back-end development then surely you have heard about it. The term PHP stands for Hypertext Preprocessor. This language is responsible for handling data on the server. It’s simple, fast, platform independent, and open source. Many firms hire PHP developers as there is a huge demand for them. So if you are into web development then this is the programming language to learn. If you are a programmer and don’t have any idea about C++ then I doubt your intentions. This language so popular as it is considered to be first taught to computer science students in some countries. It’s a general purpose object-oriented programming language which is widely used to develop virus-free softwares and games. You can also build an Operating system with it. The popularity of the language is so huge that it has made to the list of top 10 programming languages in the world. To learn more about it kindly consider the link below. C# also pronounced as “C sharp” is an object-oriented programming language developed by Microsoft Corporation. This language is very much capable of producing some robust and secured which can run on windows platform. The popularity of this language can be clearly seen by the fact that it has also made to the list of top 10 programming languages in the world. It is widely used to make web apps, windows based apps and much more. You can also perform game development with this language. In order to learn more about it just follow the given link below. it’s an open source programming language which is widely appreciated by developers all around the globe. 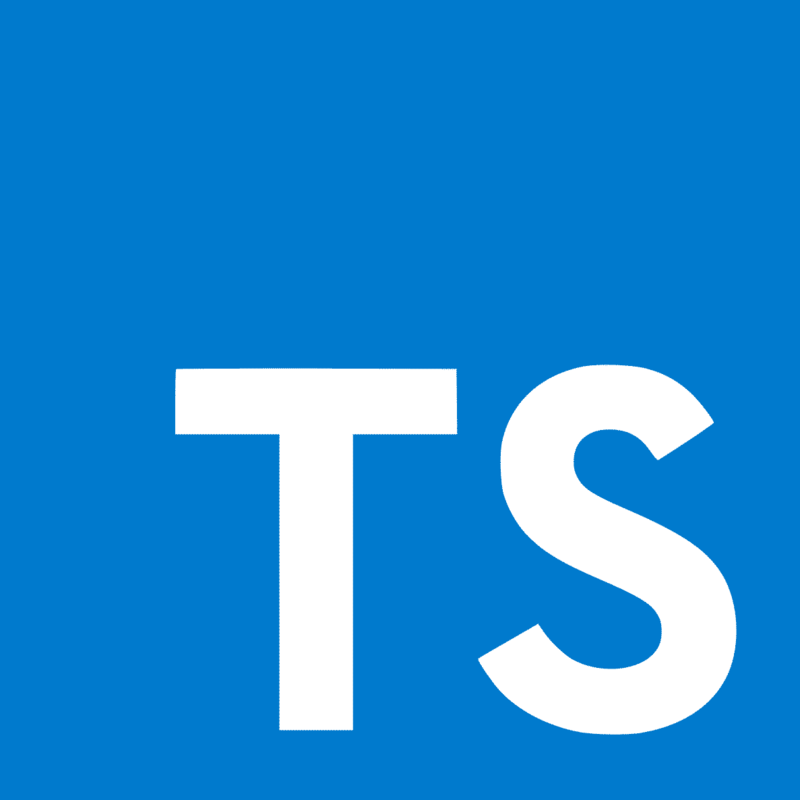 TypeScript also offers a great set of features like Interfaces, Namespaces, Enumerated types and much more. 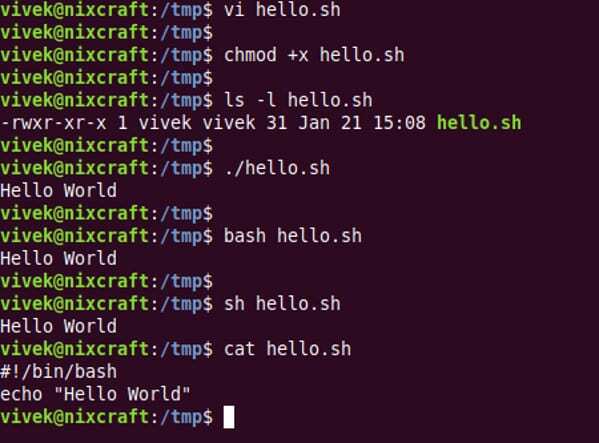 Shell is not a programming language it’s a script that is designed to instruct an operating system to run certain commands. You can also say it’s a computer program which is designed to run by the Unix shell, a command-line interpreter. With the help of it, you can manipulate files, execute programs and do much more that you have never imagined before. It’s especially very popular with systems administrators on Github these days. Before understanding the concept of C++ programming language, if you are familiar with C language then it will be a great boon for you. Though it’s not an object-oriented programming language but in some countries, it is being taught first or even before the C++. Yes, it’s true. 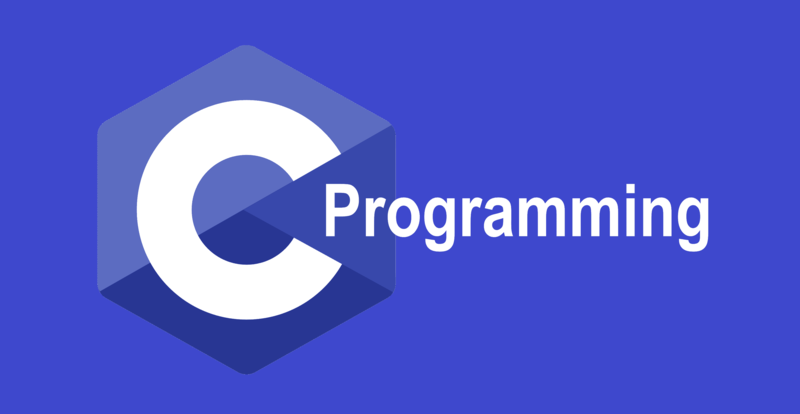 C is a general-purpose programming language developed by the ultimate god of the programming world, “Mr.Dennis Ritchie”. It’s fast, reliable, portable, procedural and statically typed programming language which also made to the list of the best programming languages in the world. In order to learn more about C programming, kindly consider the link below. 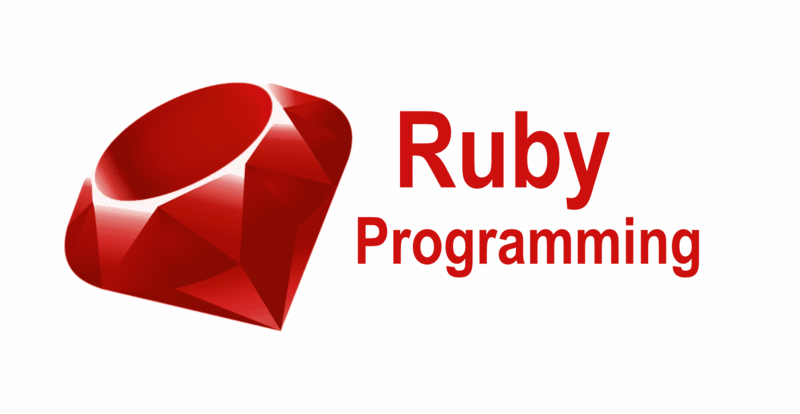 The last on the 10 best programming languages to learn list is Ruby. It’s a general purpose object-oriented programming language, Developed by “Yukihiro Matsumoto” a software developer from Japan. This language is very much capable of operating on almost every platform such as “UNIX“, “Windows“, “Mac Os” and “DOS“. It’s free and open source, very well serve the purpose of general purpose and object-oriented paradigms, has similar syntax to C++ and easily connectable. No doubt why this language has made to the list of top 10 programming languages in the world. It is also widely popular on Github as well. So, in order to learn more about it, kindly consider the link below. So this was all regarding the 10 Best Programming languages according to Github. If you find it fruitful then let us know in the comment section below, would love to hear that.